As a web comic character, she's a viral sensation. 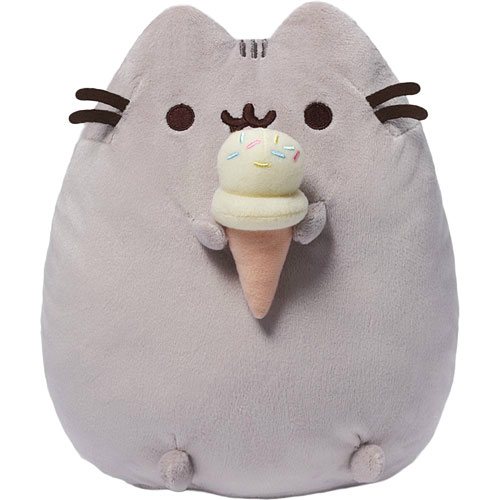 To little ones, Pusheen Ice Cream Snackable is a cuddlebug that loves ice cream. 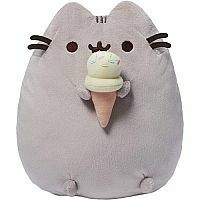 This upright 9.5" Pusheen is made from soft, huggable material. Surface washable. Measures approximately: 7.50 x 9.00 x 5.50 inches..